Our X-tra Value Structured Cap features lightweight brushed cotton twill construction and allows inserting custom details for impressive Company Logo Products. 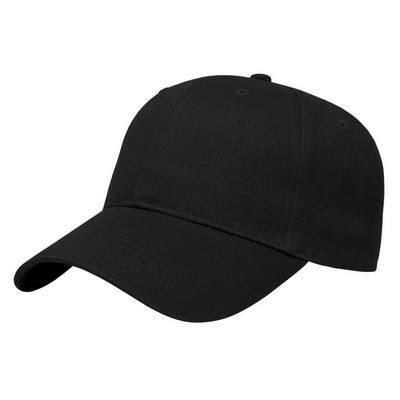 Hats off to the promotional success you achieve with the x-tra Value Structured Cap you add to your advertising campaign. This structured, low profile cap is sure to catch eyes while keeping the sun out of theirs. Constructed out of 100% brushed cotton twill fabric, the cap is lightweight and versatile enough to use for casual wear and athletic events. It features a six panel construction for classic baseball cap look. Self fabric strap with adjustable hook and loop closure ensures that you get a customized fit. 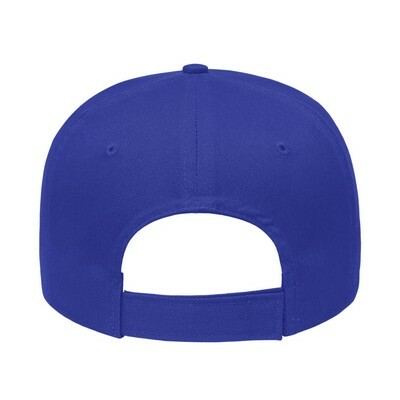 It is available in many classic color options to choose from. 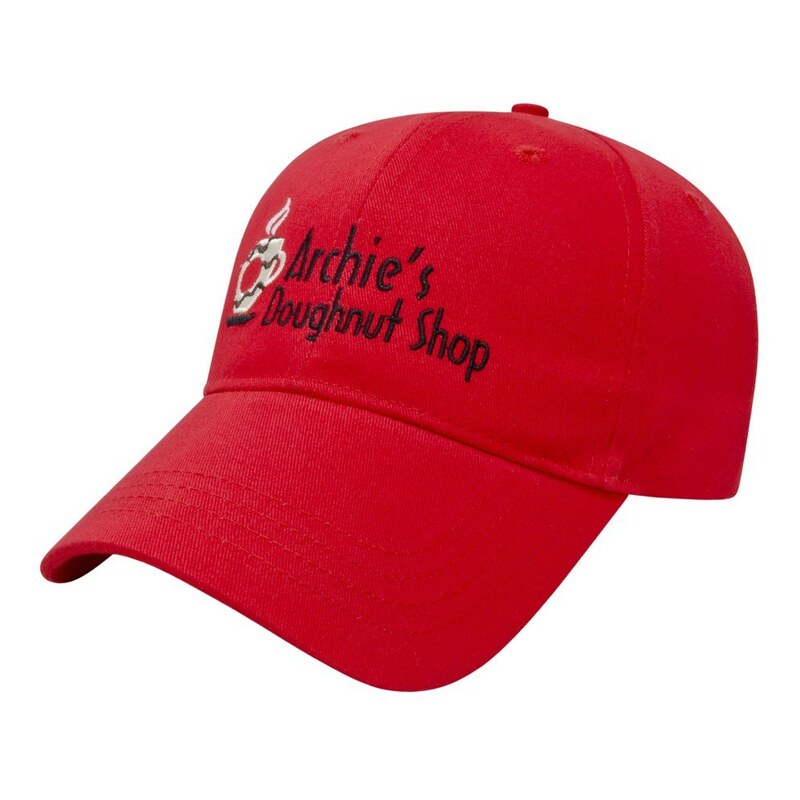 An excellent promotional product for outdoor promotions, teams, clubs and businesses, this cap can be easily customized to your brand using embroidery method.